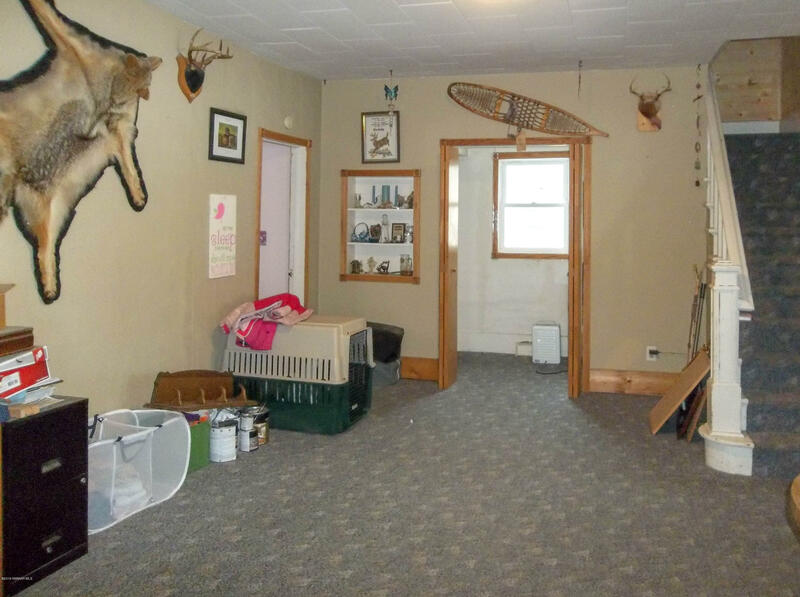 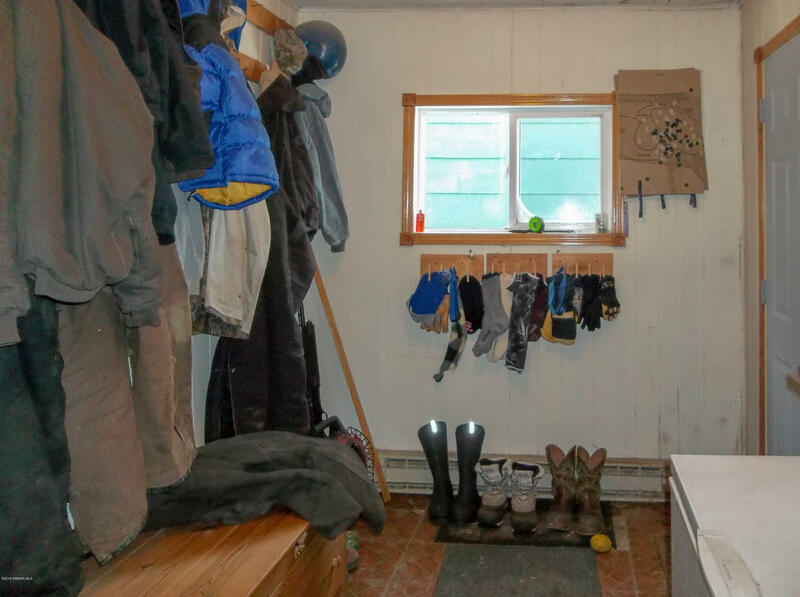 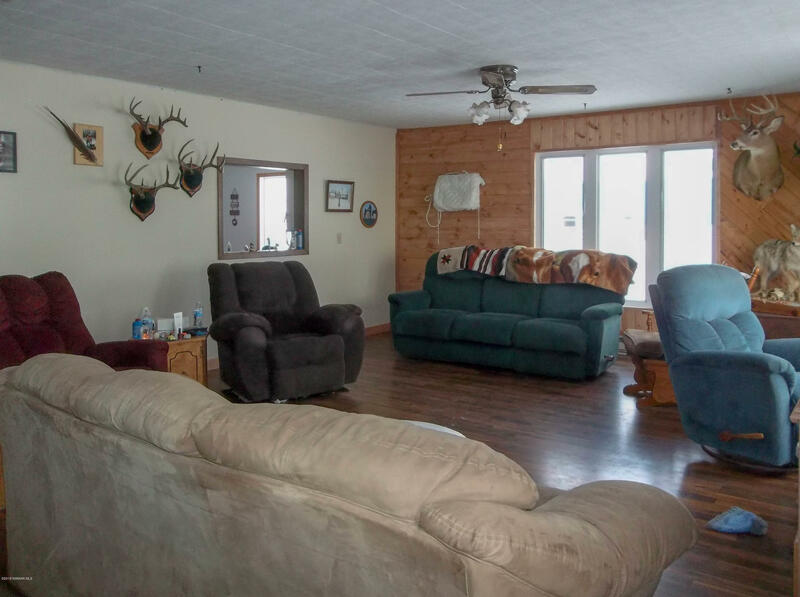 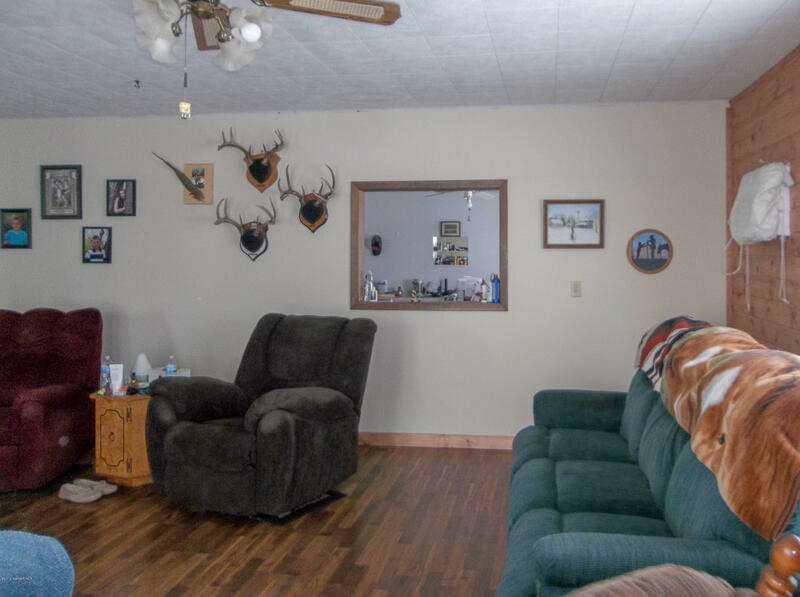 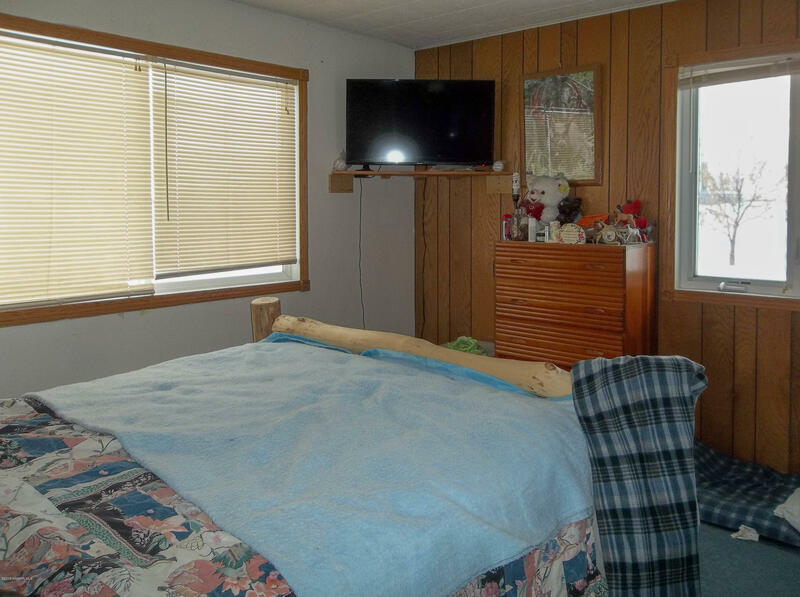 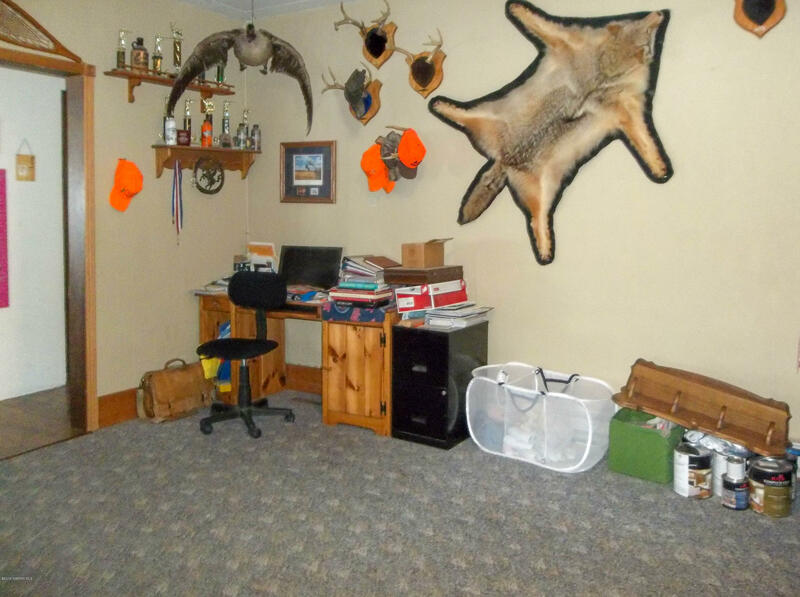 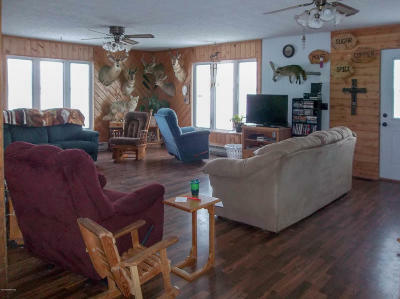 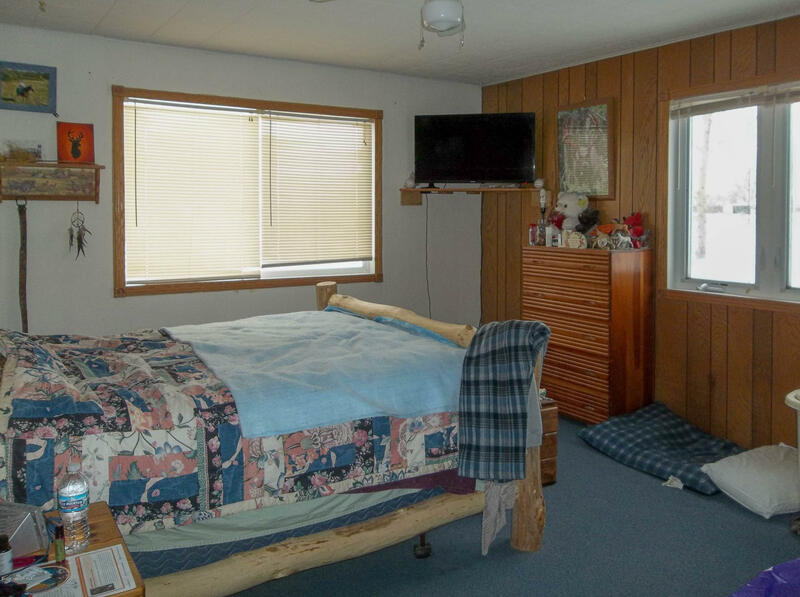 Stake your claim on this county property just 3 1/2 miles from Red Lake Falls on a tar road. 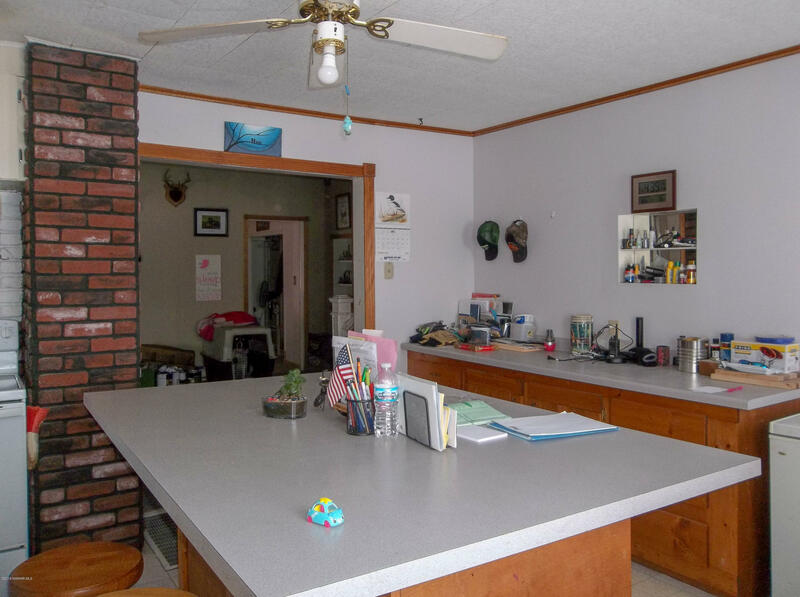 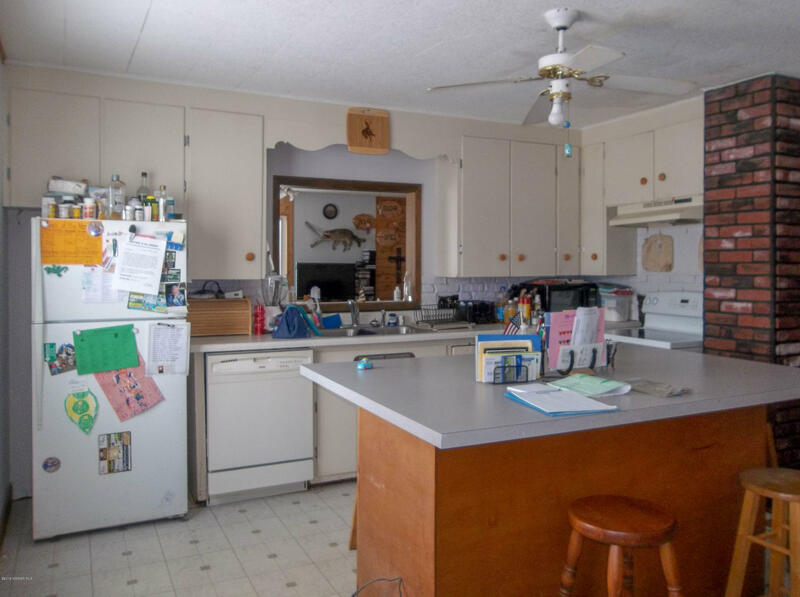 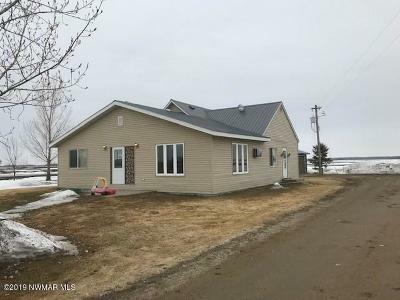 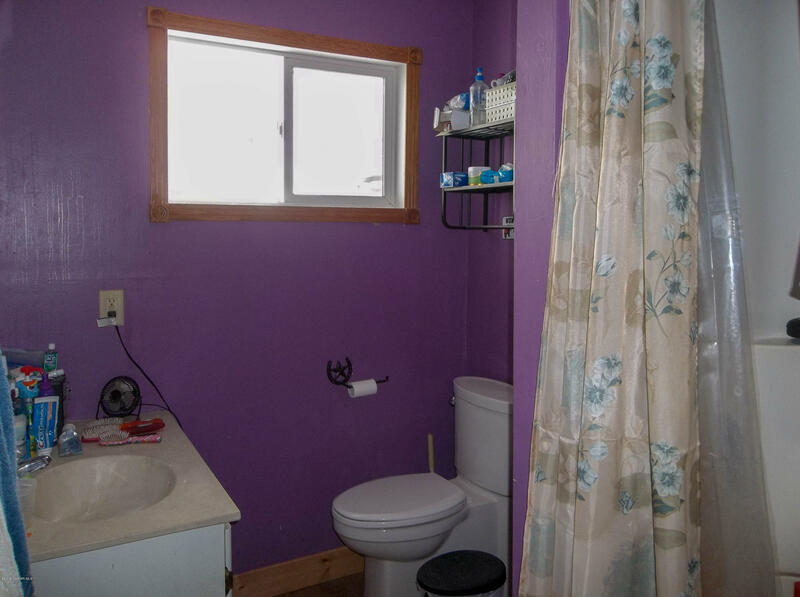 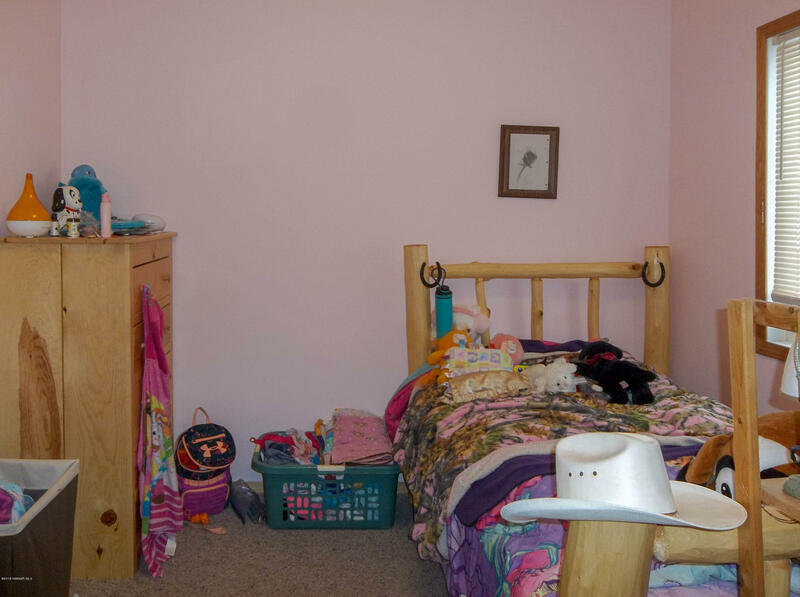 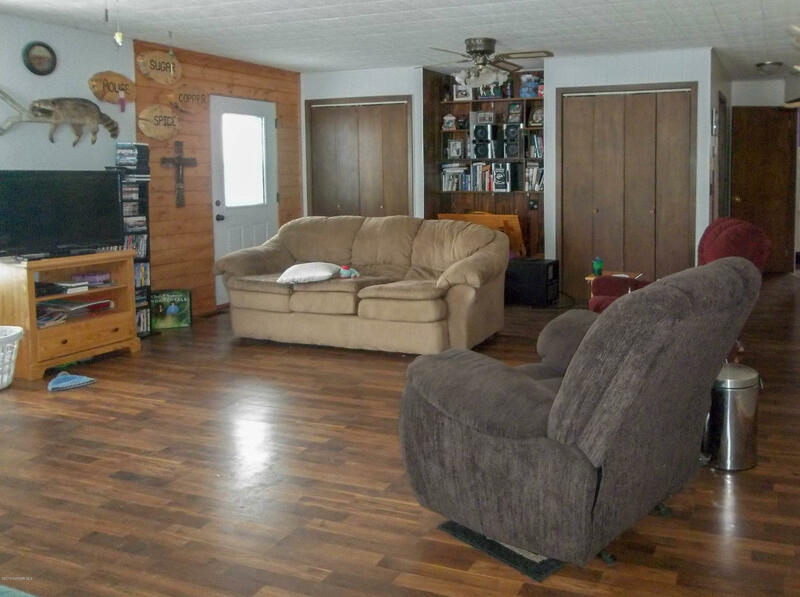 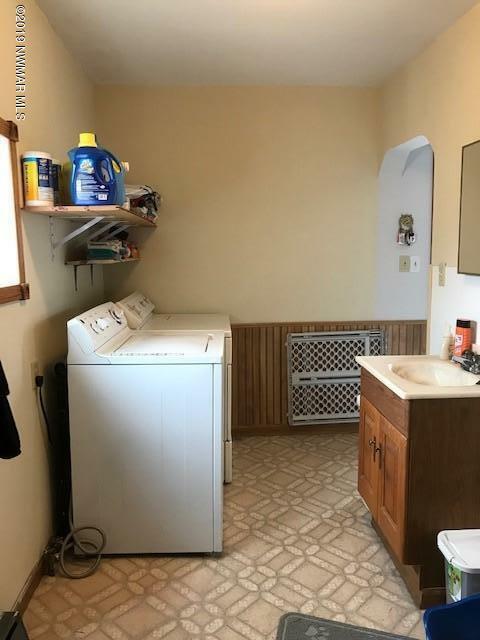 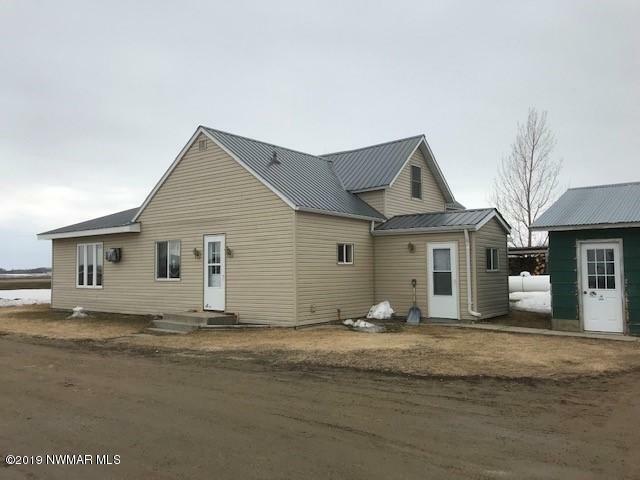 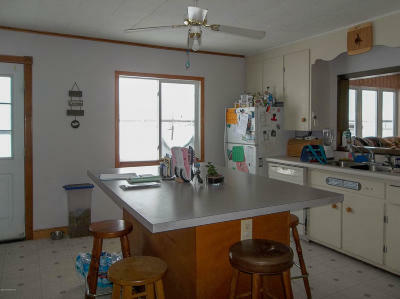 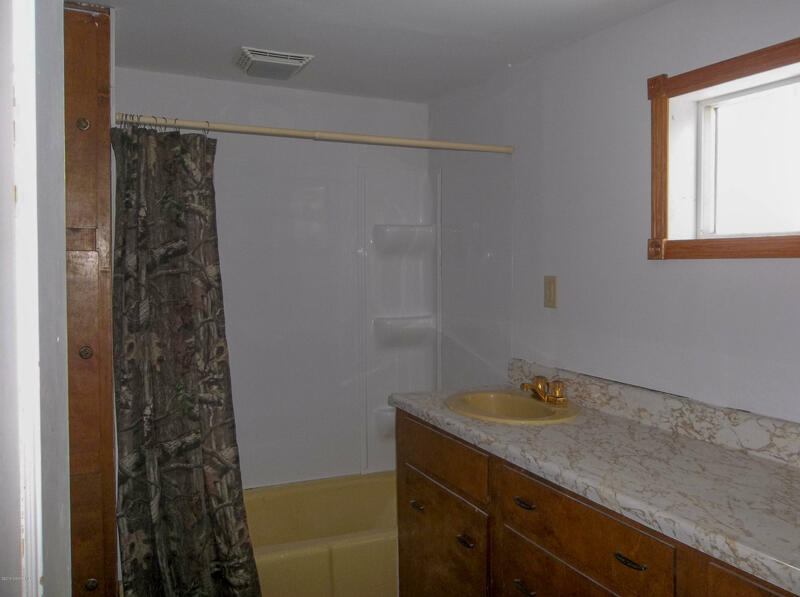 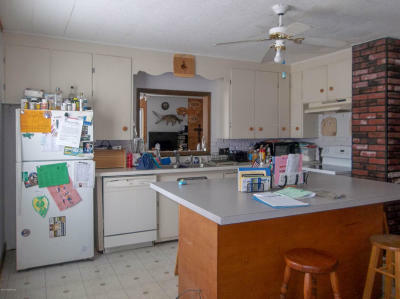 Older remodeled farm home has a good-sized kitchen, larger living room, 3 plus bedrooms, two baths and main floor laundry. 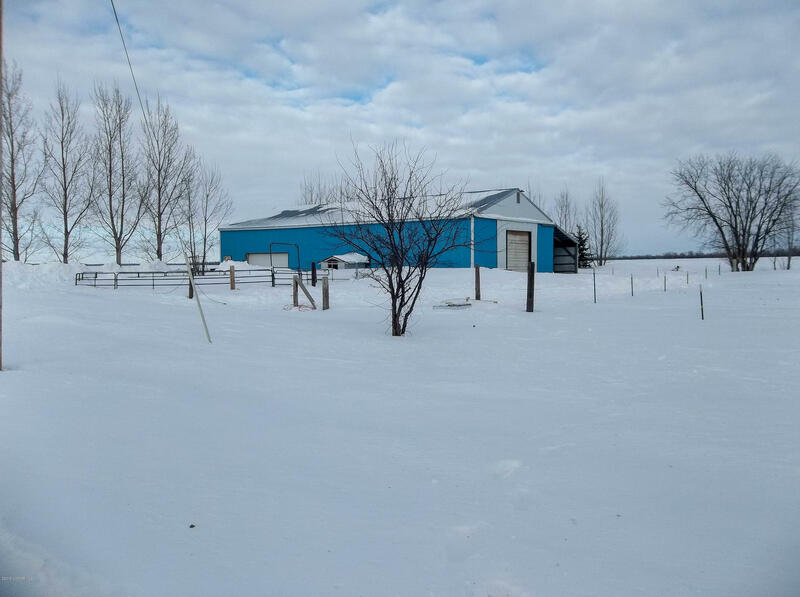 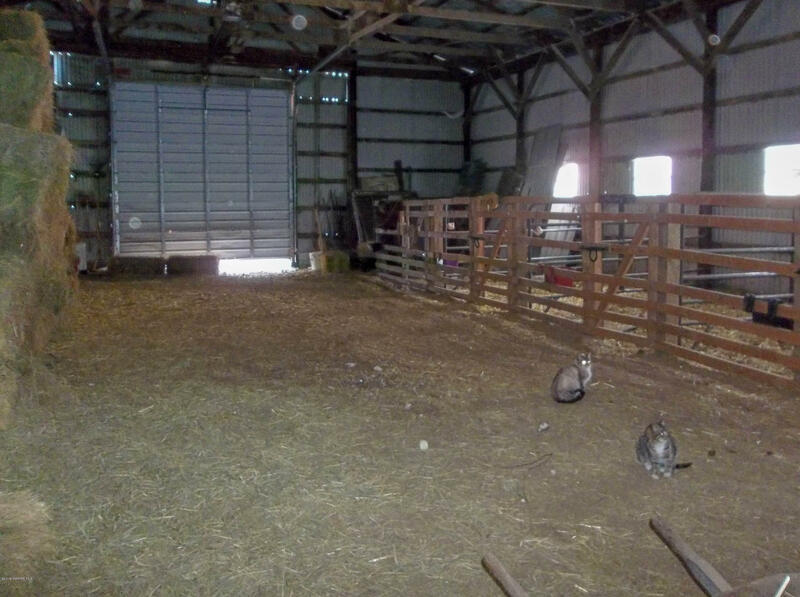 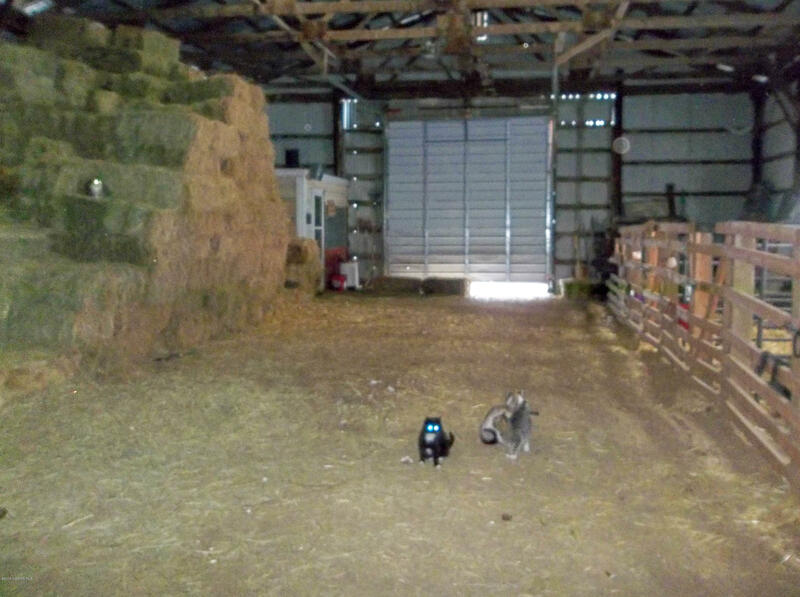 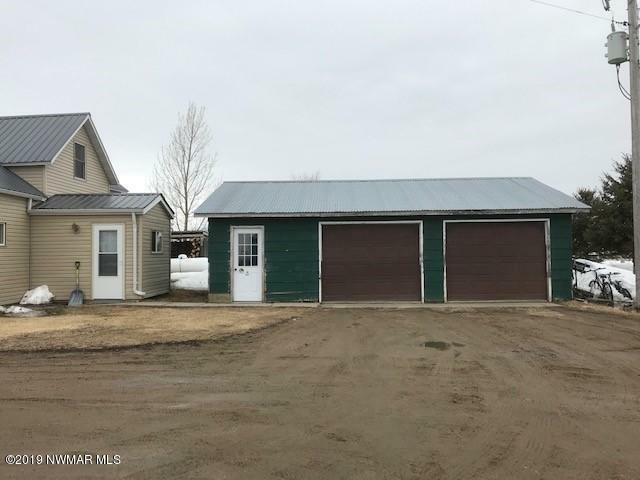 Two car garage and 40 x 80 pole shed on 2+ acres.